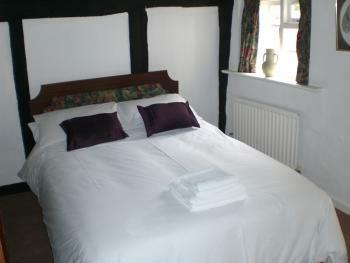 A Double En-Suite Room, breakfast is an extra available at the time of booking. Our rooms are classic brown timber lined, but also furnished to a high modern standard with flat screen colour TVs with freeview, free wifi and tea and coffee making facilities. A Twin En-Suite Room, breakfast is an extra available at the time of booking. Our rooms are classic brown timber lined, but also furnished to a high modern standard with flat screen colour TVs with freeview, free wifi and tea and coffee making facilities. 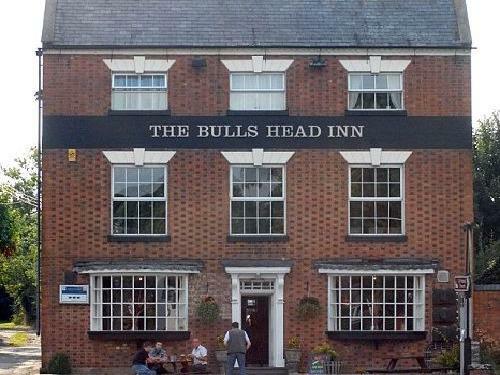 Visit The Bulls Head Inn where Wies and Jo will greet you with a warm welcome, real ale, fine wines, great food and luxury accommodation. Our guest house has been around since the 1500's and as such occupies a central location in the area, with links to many local attractions and activities. 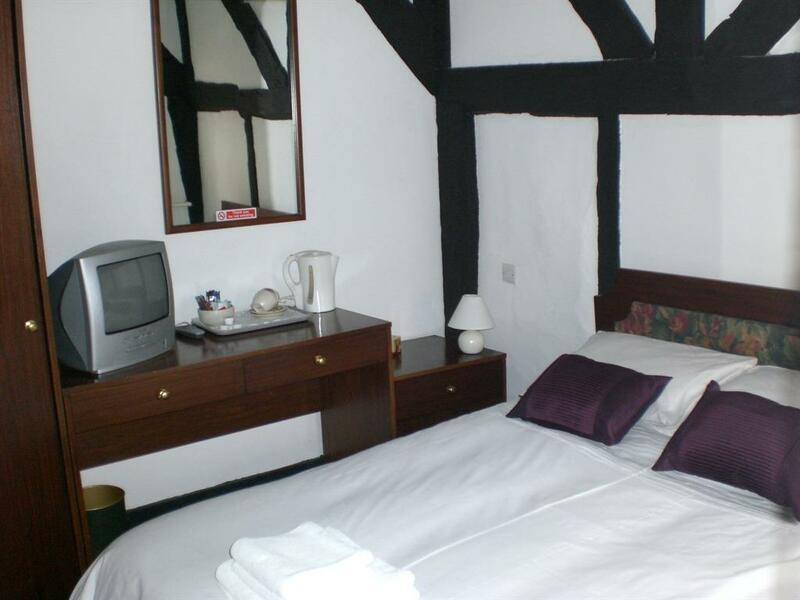 Our rooms are classic timber lined, but also furnished to a high modern standard with flat screen colour TVs with freeview, free wifi and tea and coffee making facilities. 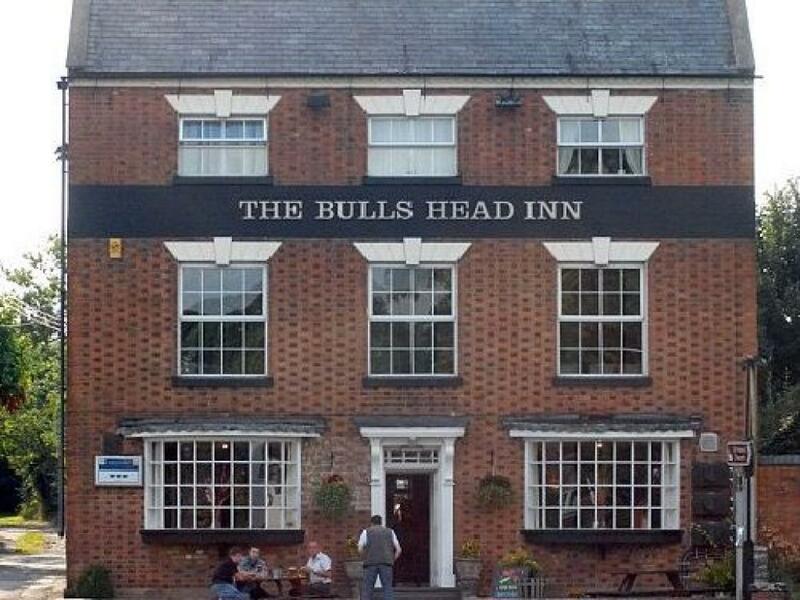 In the bar we have a selection of real ales (we run the occassional beer festival), fine wines and spirits. Our restaurant serves home cooked classic British Food and special diets can be catered for by prior arrangement. We also have a beer garden and free parking.